When the top ten lighting brands voted, please call me. Various moving head light beam effect lights, lamp lights, etc. Ta is constantly moving forward! Ta is the Yellow River light. Now we are going to start the WeChat voting process. You are kindly requested to cast a valuable vote for the "Yellow River Lights". How can we vote for us? 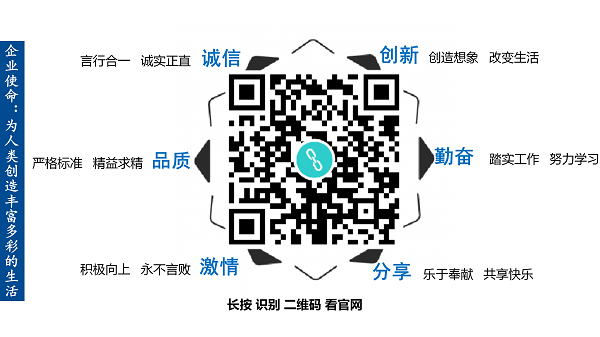 Pay attention to the WeChat public account "Hui Cong Brand Event"
Click on "Participate in the selection". Next, choose the industry "audio lighting". Pull down to the "Top Ten Lighting Brands" line. 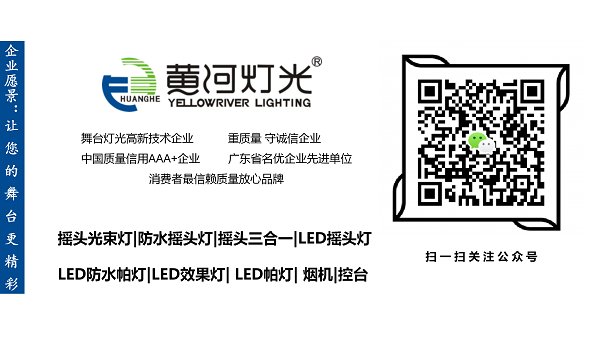 Click on "Yellow River Lights", "Yellow River Lights" and "Yellow River Lights"
Go to the "Yellow River Lights" page and pull to the third page. Click "Support him" to complete the vote. On August 22, WeChat vote officially kicked off. I sincerely invite you to vote for the "Yellow River Light"! Every vote of yours is very important to the Yellow River. Make your stage more exciting. 上一页：This "lightning" code 280N, what is good? Why are so many people rushing to?